ha! I had just ordered Intelligent Gardner and have been reading about Sepp (mostly via permies.com and Paul Wheaton). My other latest reading has been re-mineralizing the earth. “Bread from Stones” and The Ideal Soil (Astera) are current reads. It puts the life back into your soil. Timing is everything! :) I’m quite excited. I guess I’ll try and explain it more in a post, but I’ve been kind of avoiding a more soil science approach for a while – running into this particular book at this time sparked a bit of a change in thinking for me. Haven’t started reading the Sepp Holzer book yet. I did quickly check your Master Cho link but couldn’t find a download – I have to go back and read more on the site. 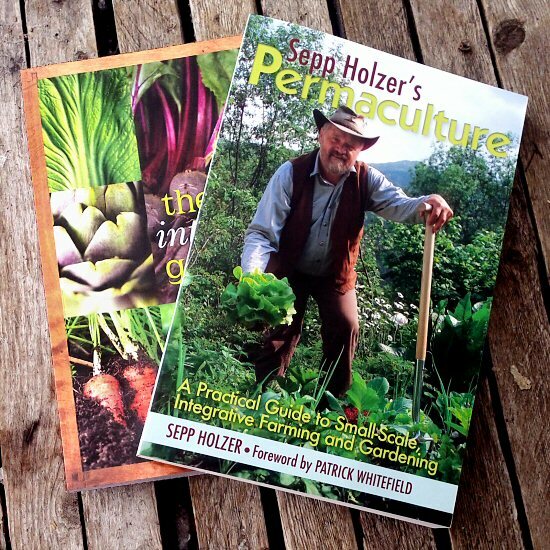 What books do you recommend for a beginner farmer?